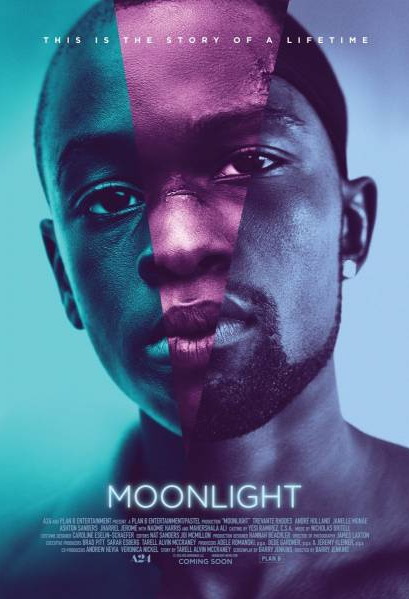 Cast: Trevante Rhodes (Black), Mahershala Ali (Juan), Naomie Harris (Paula), André Holland (Kevin), Janelle Monáe (Teresa). Story: The story of a young man’s struggle to find himself, told across three defining chapters in his life as he experiences the ecstasy, pain, and beauty of falling in love, while grappling with his own sexuality. Source: Big Screen. This entry was posted in Upcoming Films and tagged Drama, Mahershala Ali, Naomie Harris by blackcinemaconnection. Bookmark the permalink.